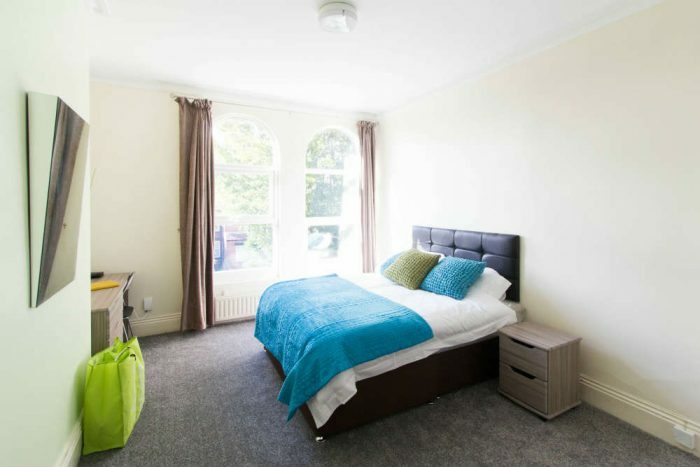 It’s important to make sure that everyone thinks this dream student accommodation is perfect. What might be someone’s perfect student house isn’t always to everyone’s taste. But, if you keep communication open, you’ll all be on the same page when getting your student accommodation in Leeds. If everyone is happy, then go for it! Good times are ahead! When it comes to arranging the agreements and contracts for your accommodation, get everything in writing. The landlord or letting agent might have said he’ll paint the living room wall a more neutral colour but get it in the contract. Otherwise, they’re under no obligation to do so. If you’re in all inclusive accommodation, ensure this is all in the contract too. With rentinc all bills including gas, water, electricity, wifi, gardening and insurance are all included in your student accommodation. Just check the contract to make sure you’re aware! Of course, with rentinc you won’t have this conversation as it’s all inclusive accommodation. But if you’re not living in student accommodation that’s all inclusive, then you need to talk about bills sooner rather than later. Sort out who’s paying what, how much everyone is paying and make sure it’s fair. No one wants to argue about who owes who what so figure out the bills as soon as you can. The big day. The time when you move into your new student accommodation. Get the date in your diary and get excited! Knowing when you’re moving in gives you time to get organised and ask family or friends for some help with the heavy lifting. 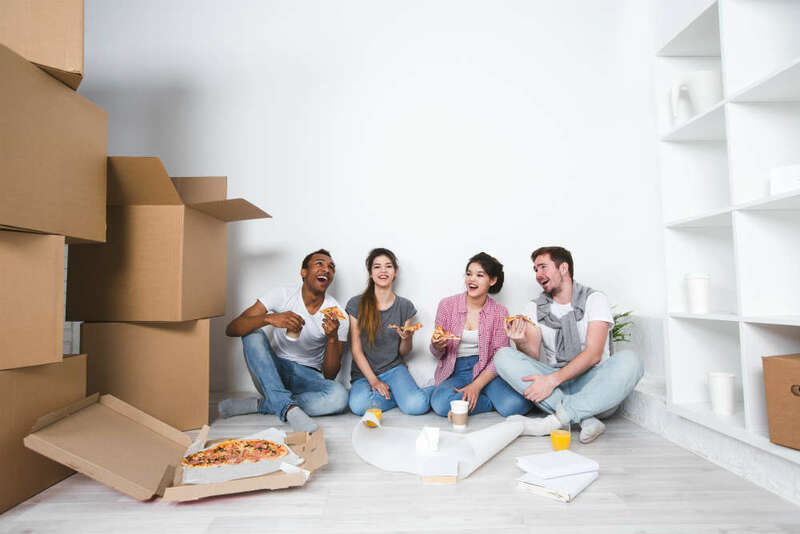 This might be your first time living away from home or you might be moving from student halls where things were provided for you. So, do you have everything you need? Do you have enough pans to cook food with? Do you have a washing basket to put your laundry in? Have you got coat hangers for your wardrobe? Your other housemates might have things you can use so have a chat and make sure you’re not doubling up on things too! All inclusive accommodation might include all the necessary items too so check with your letting agent or someone in the rentinc office what’s in your new house! 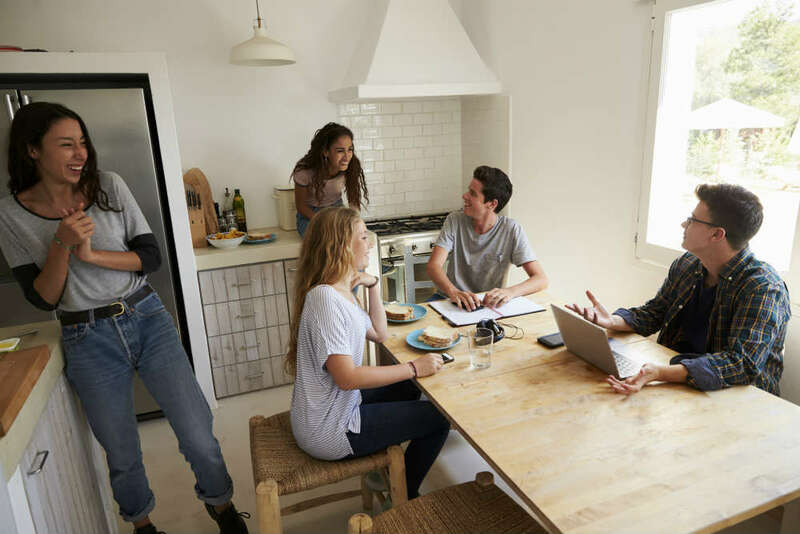 Do you have any more tips on what to do when you’ve found your perfect student house? Read The Ultimate Student Accommodation Guide Part One to find out what to do when looking for your student accommodation.